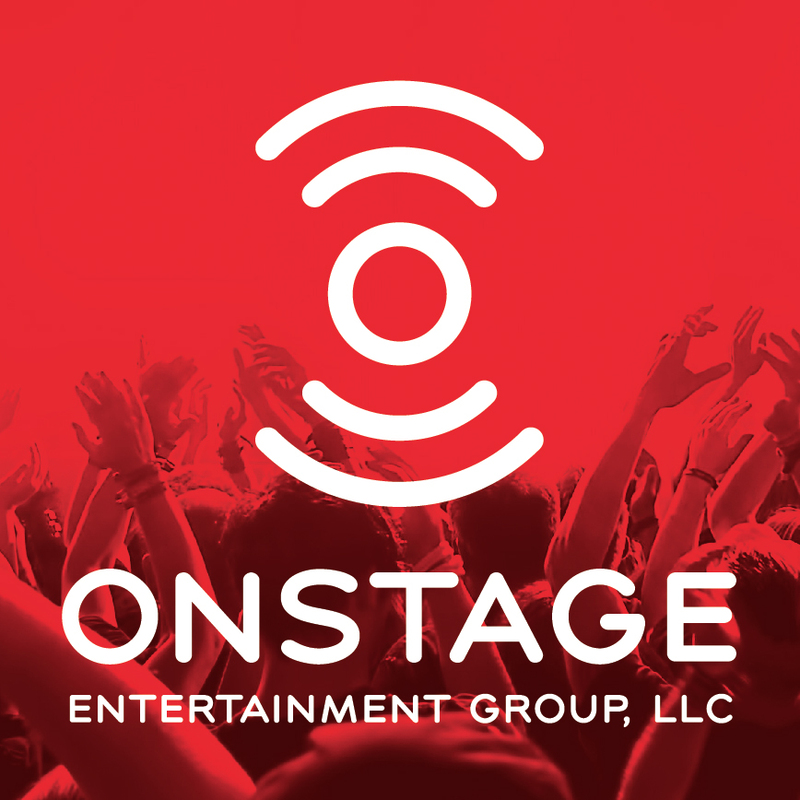 Are you in the entertainment industry? Do you want to work with musicians or performing artists? Do you want to learn more about the entertainment industry? We’re looking for smart, team-oriented people who can get things done. If you love new challenges and are looking for a balance of work and fun, then check out our job listings.